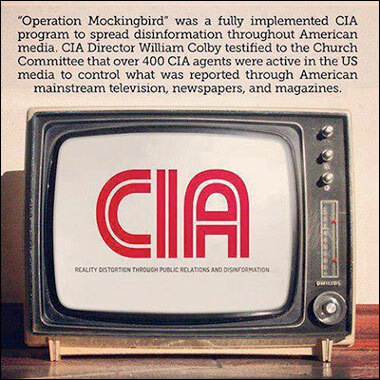 Enactment of the Smith-Mundt Modernization Act underscores the fact the CIA no longer pretends to honor its charter and refrains from flooding the media with government propaganda. “The evaporation of Smith-Mundt and other provisions to safeguard U.S. citizens against government propaganda campaigns is part of a larger trend within the diplomatic and military establishment,” ace reporter Michael Hastings wrote in May, 2012, more than a year before his assassination. This Act was within the National Defense Authorization Act of 2013.